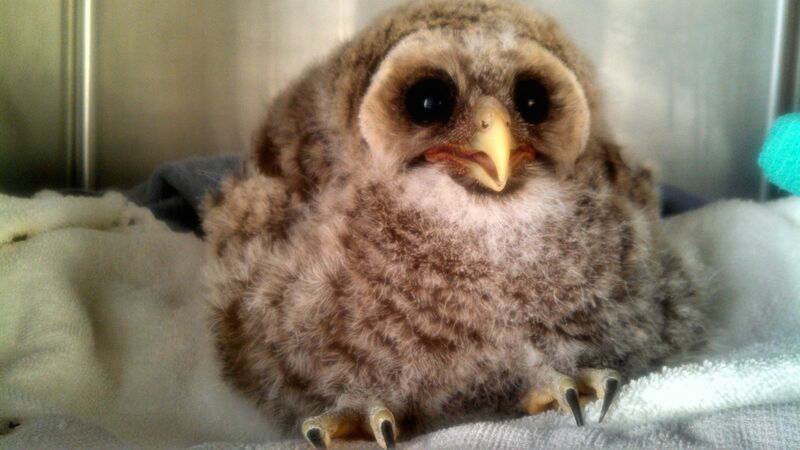 Head is a fuzzy triangle. 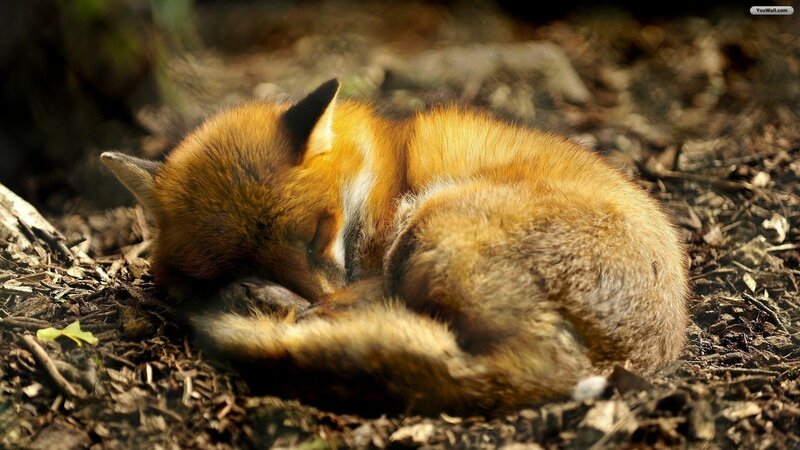 Mother foxes will often renovate disused badger lodges to rear their kits. 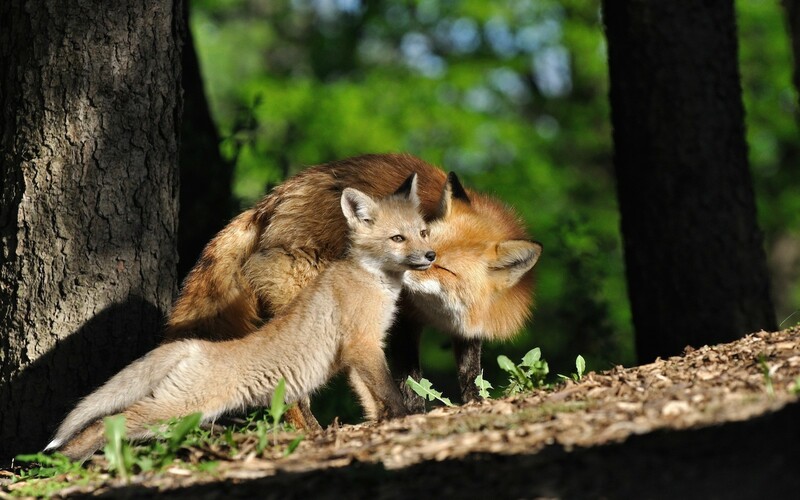 Fox and badger are friends. 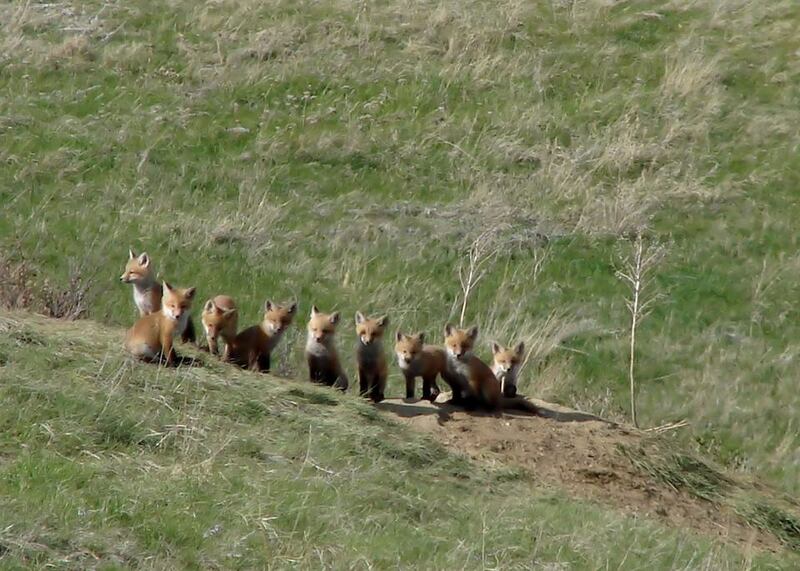 Like puppies with a lil’ Sriracha in their veins. 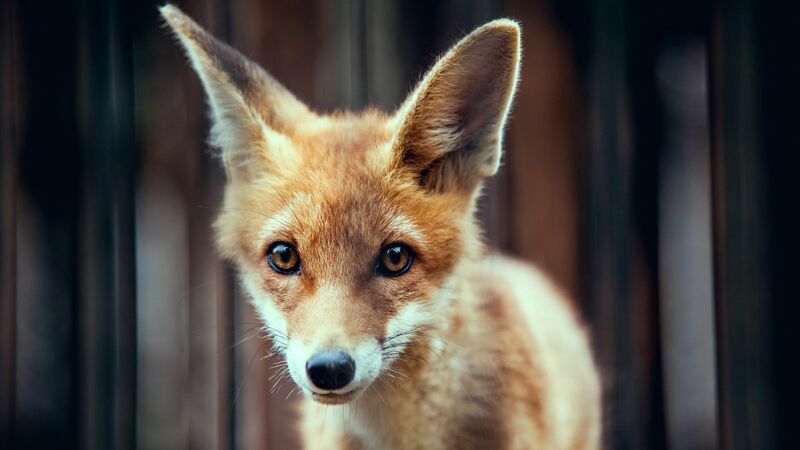 A group of foxes is called a skulk, how freaking rad is that? 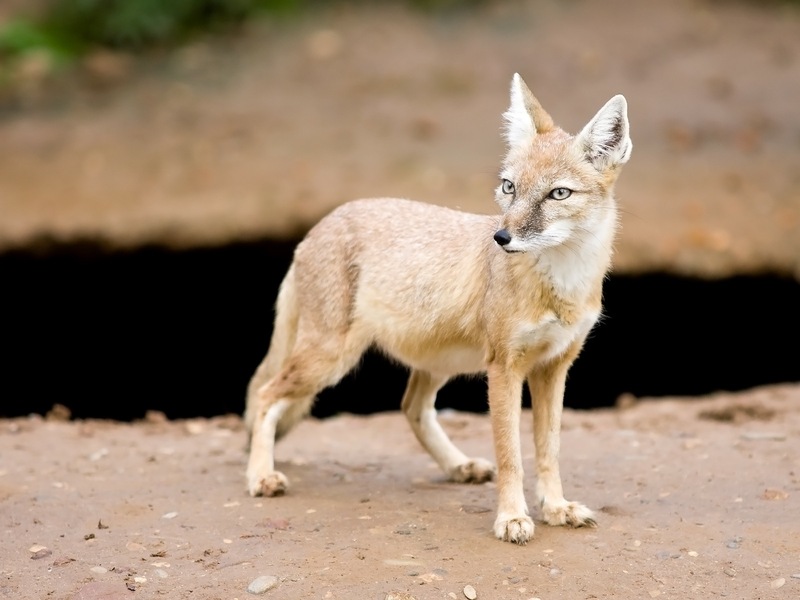 This is the Corsac Fox, I want to cast it as the snobbish but endearing socialite in an old-school animal-based Disney movie. 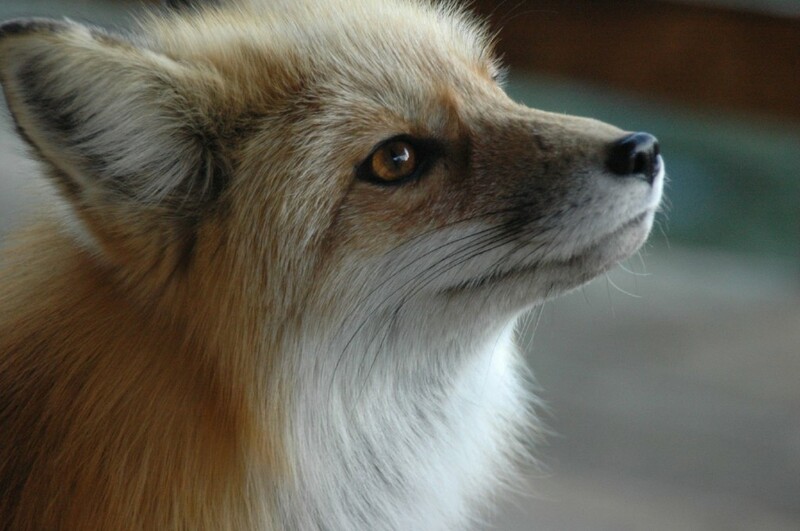 You wish you could be this content. 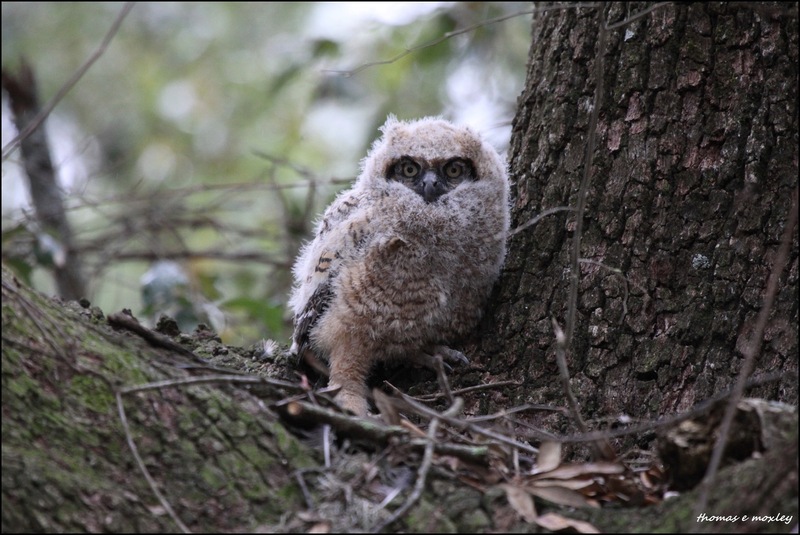 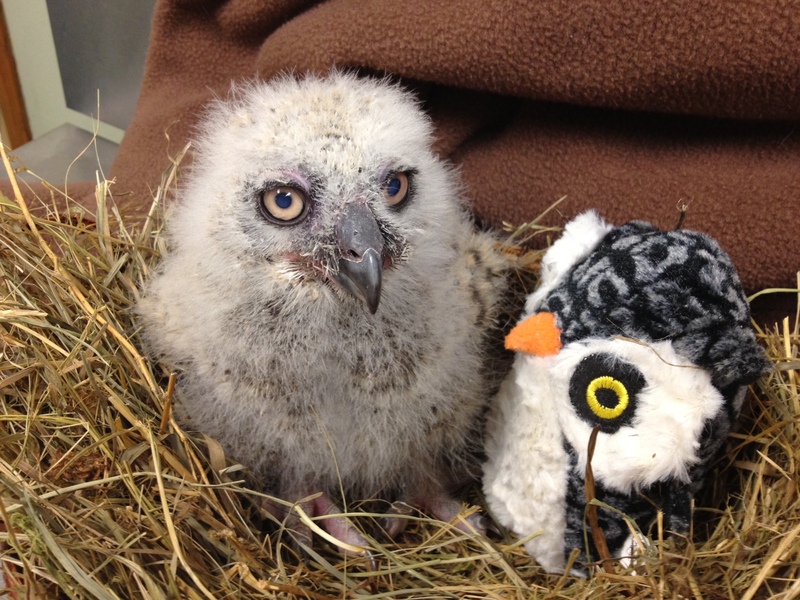 Great Horned Owl is deeply unimpressed with surrogate sibling. 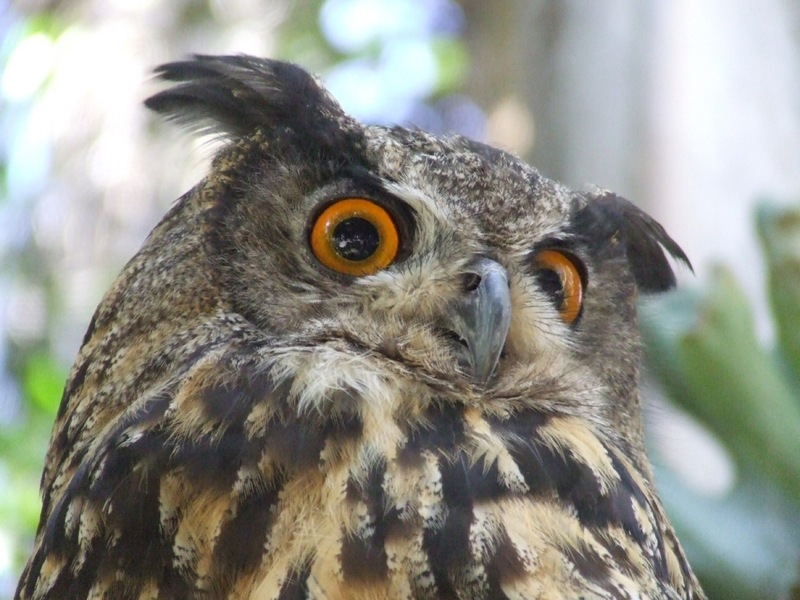 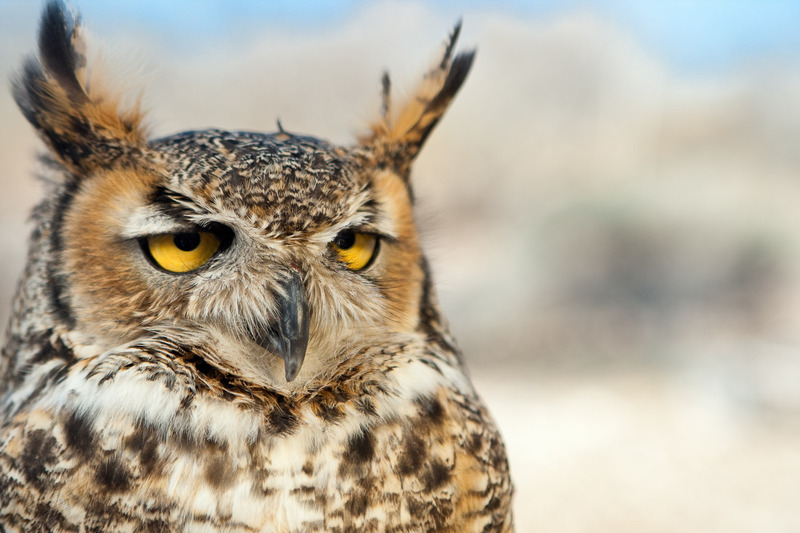 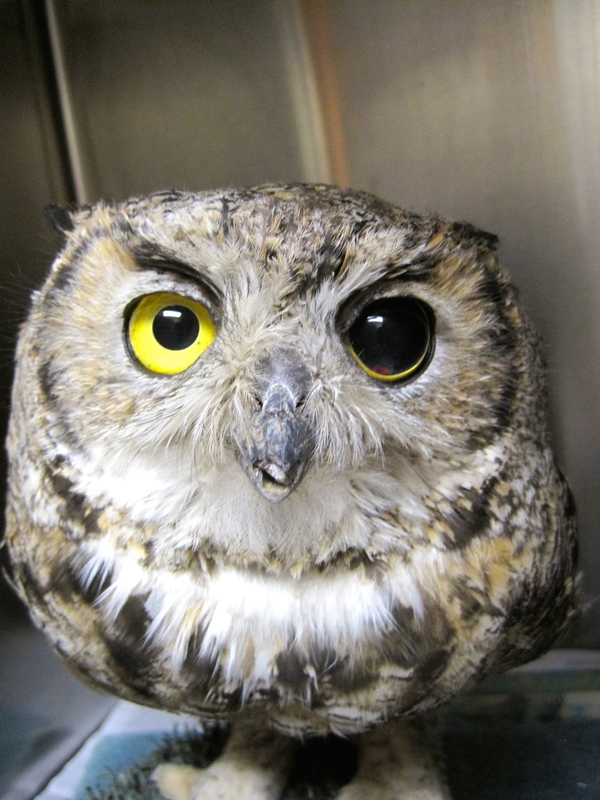 Adult owls have prominent ear tufts! 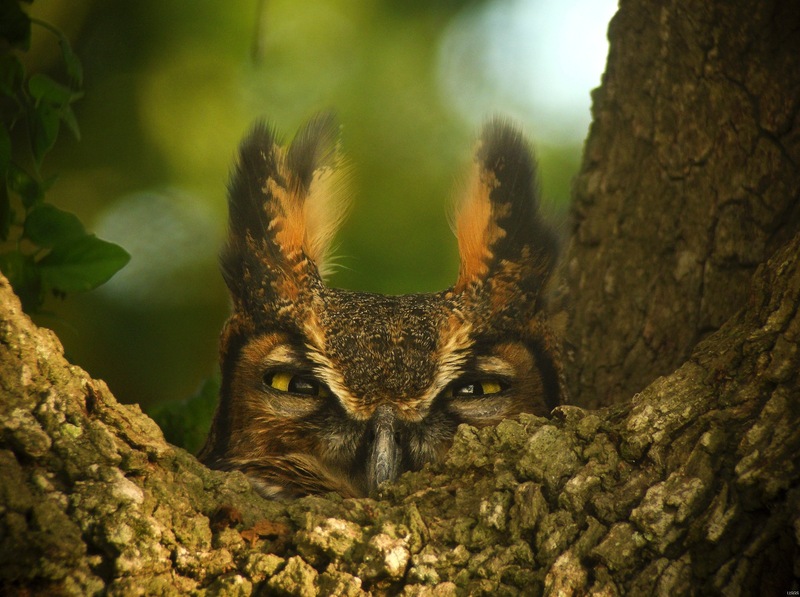 Great Horned Owl is not sure whether you’re a Jehovah’s Witness. 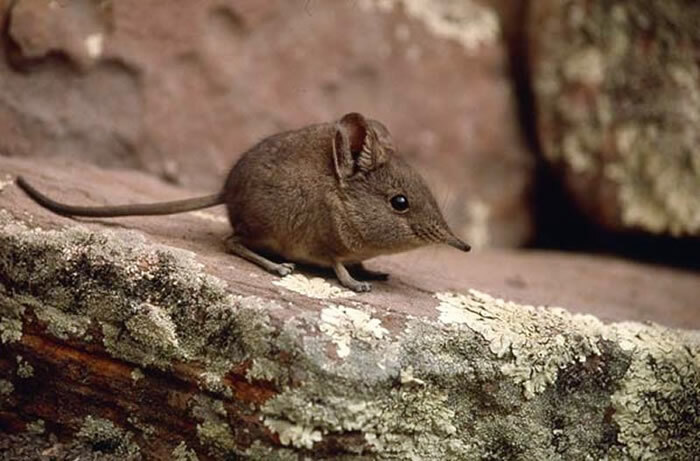 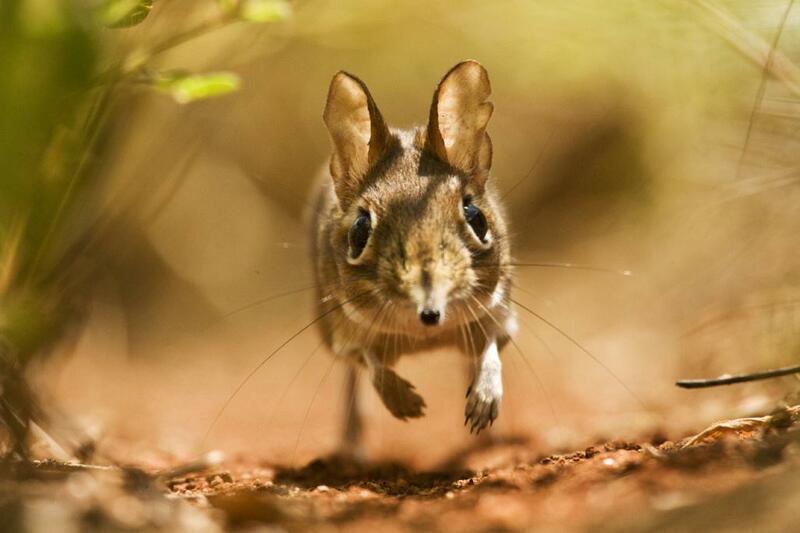 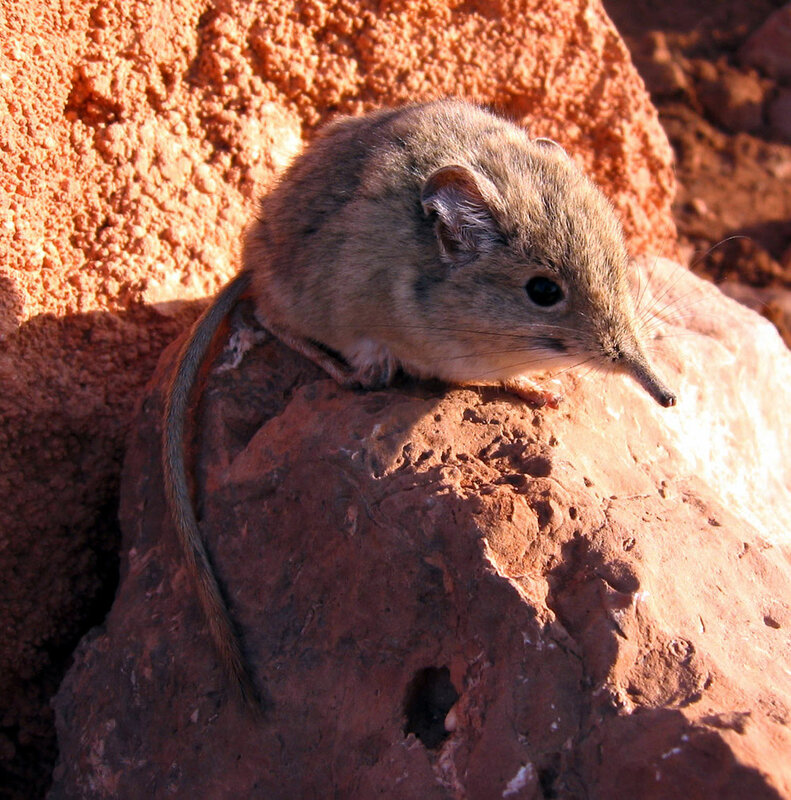 This is the sengi, also known as the elephant shrew. 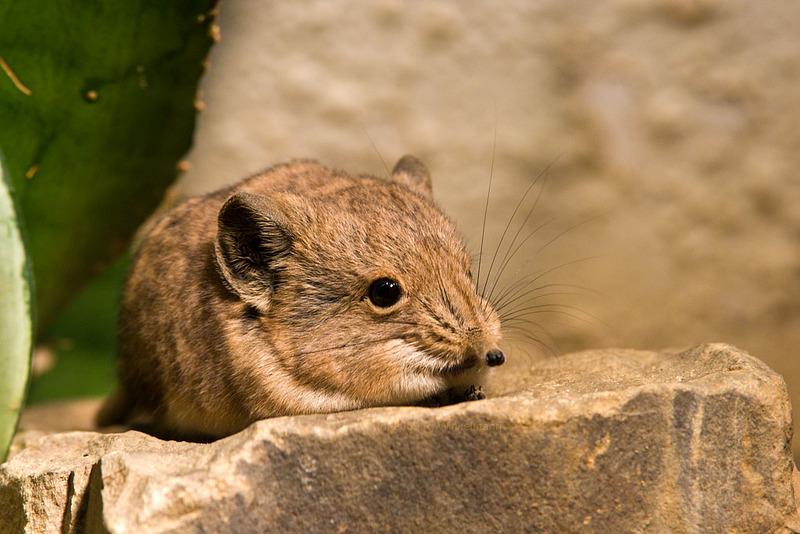 The sengi clears out tunnels in the underbrush near its home to help it escape quickly from predators.